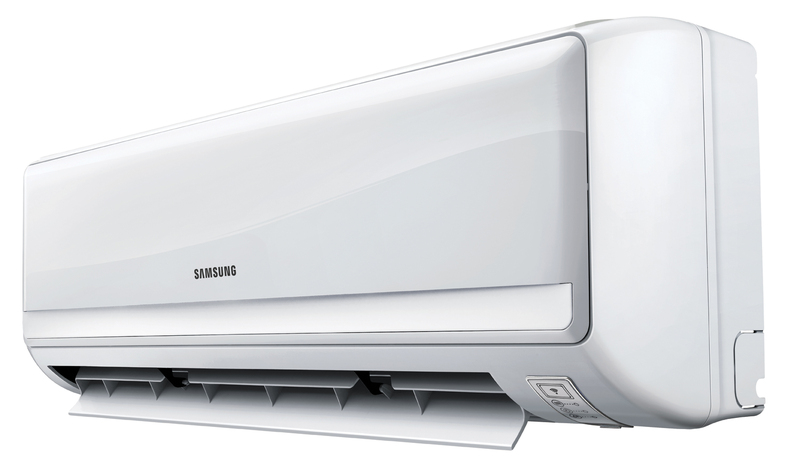 Mini Splits Miami, Florida offers professional and reliable air conditioning mini split systems for all residential and commercial properties. Contact us today to find out more about the mini split system and how you can save time and money compared to central air conditioning systems. Did you know on average, 50% of your home’s energy consumption is used for heating and cooling? 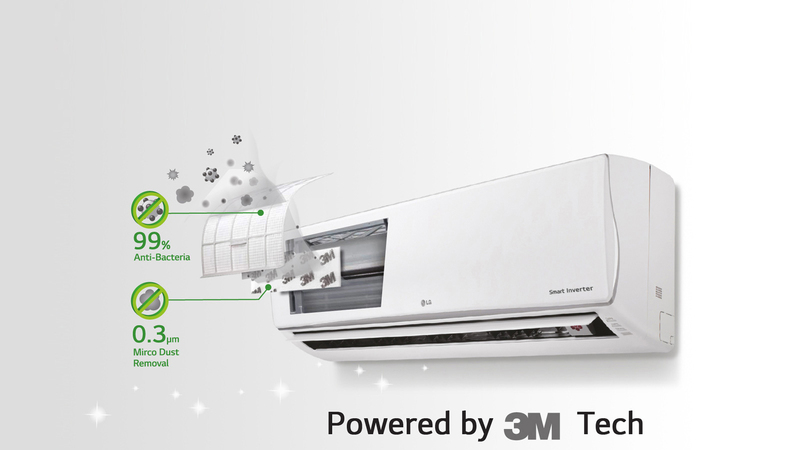 Mini Splits Miami has the heating and cooling system you’ve been looking for. Contact us today to schedule a free no-obligation estimate that is convenient for you. We’re available 7 days a week to answer all of your questions.